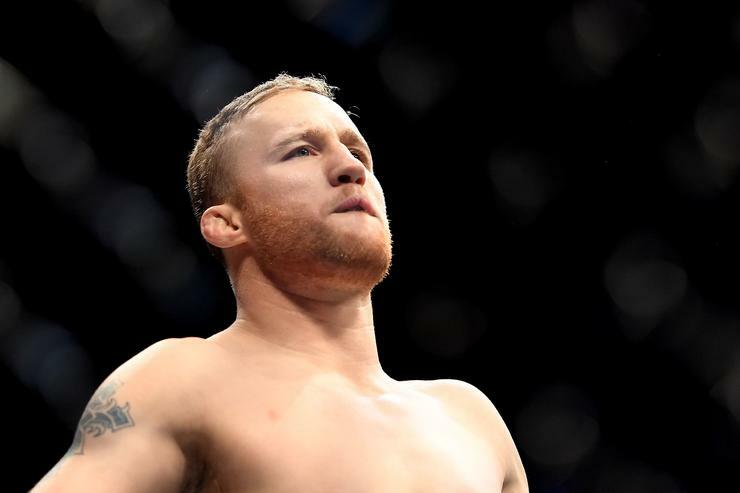 Conor McGregor Is Justin Gaethje’s Next Target: "I’m Gonna Knock Him Out"
After decimating Edson Barboza in the first round his match last weekend, Justin Gaethje has become the talk the UFC. There are a plethora opponents being thrown around for Gaethje, including Khabib Nurmagomedov and Nate Diaz. While Gaethje has gone on record saying he’d love to fight either them, the rising star explained that he’d rather go out and fight someone like Conor McGregor, even though the Irish fighter says he’s retired from the UFC. Gaethje explained how McGregor would be a dream fight for him and that he’d love to do it in Ireland so that he could beat McGregor in his own home.